Like Pulau Ubin, Singapore has a few other hidden wildlife and nature based environments to offer you to explore. 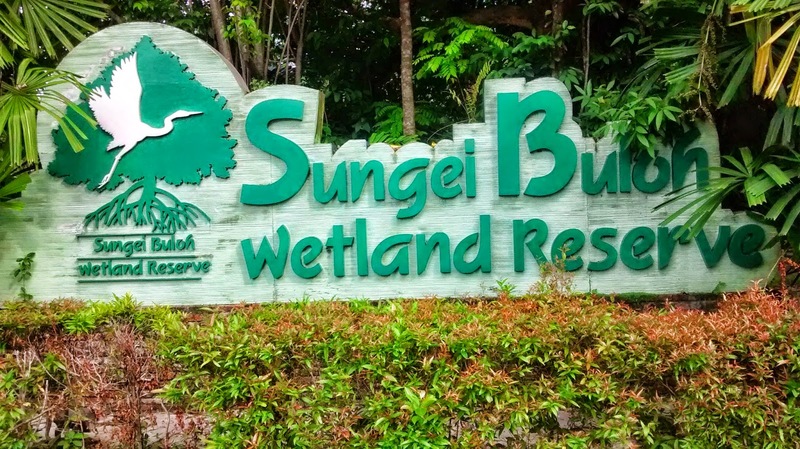 Sungei Buloh wetland reserve based in the northwest area of Singapore, and with an area of 130 hectares, it is often a place of tranquility and serenity. 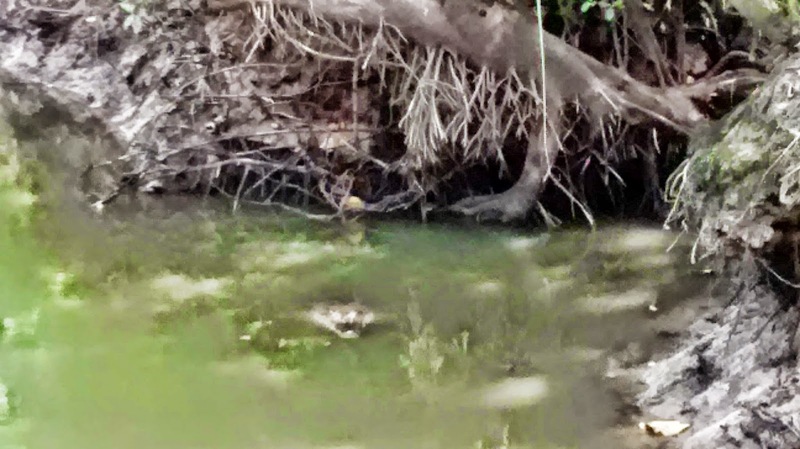 There are many natural wildlife to be seen, including crocodiles, turtles, snakes, and more. It has global significant and importance as a stop-over point for migratory birds was recognised by the Wetlands International's inclusion of the reserve into the East Asian Australasian Shorebird Site Network. 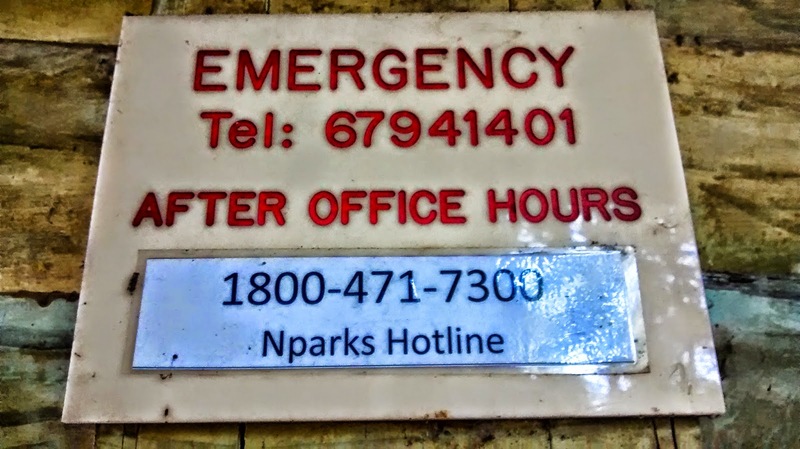 What to do at Sungei Buloh wetlands? The place is great for seeing nature in it's normal state. Just like visiting the zoo, if you're quiet enough and stay at a place long enough you will see animals, reptiles and birds. What to bring? Best time to go? As with everywhere in Singapore, it's hot. So the earlier in the day, the better (aim to arrive between at least 8-9am so you can depart gracefully before lunch). I recommend bringing an umbrella (for rain and extreme sun), some sunscreen, a hat, insect repellent (as there are tonnes of mozzies around). 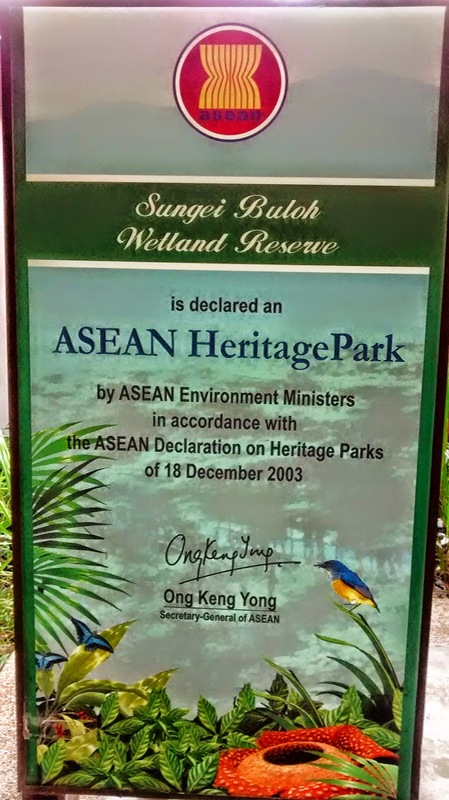 It takes about 2.5-3-hrs to leisurely explore all of the Sungei Buloh (main side - not Kranji walk). You will find it is quite noisy at the start where everyone starts off and then quieten down as you go further and further out. Not everyone goes out to the far ends of this reserve, so if you're looking for more peace and quiet, I'd suggest heading further out and looking for viewing stations to take a quiet view of the surroundings. 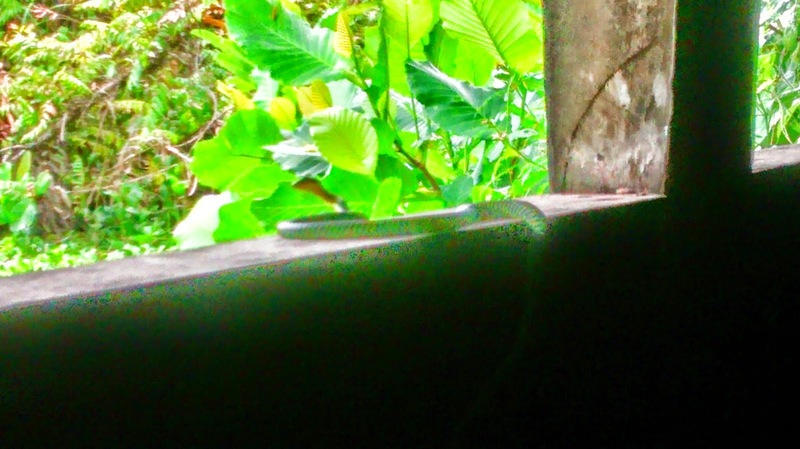 A snake just hanging around at a viewing station not often visited.. 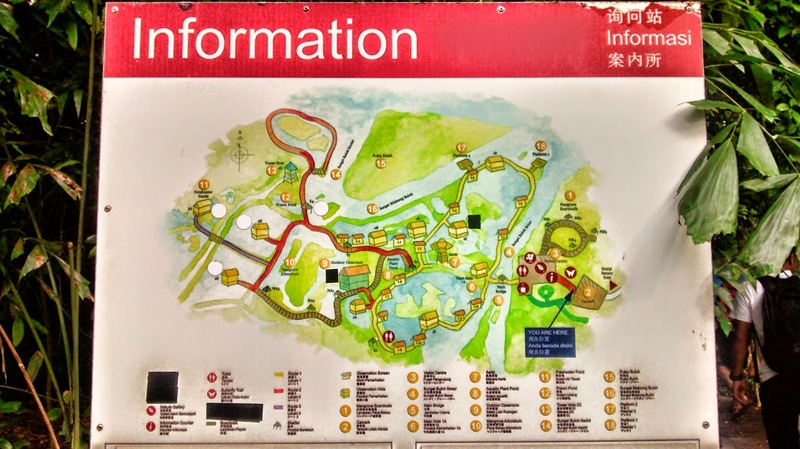 So how do you get to Sungei Buloh wetland reserve? SMRT Bus 925 at Kranji MRT Station - Board the SMRT Bus 925 at Kranji MRT Station. Sundays and Public holidays the buses will drop you off at the main Reserve’s entrance. For the rest of the week (Mondays to Saturdays) the bus will disembark about 15-minute walk from the main Reserve’s entrance. 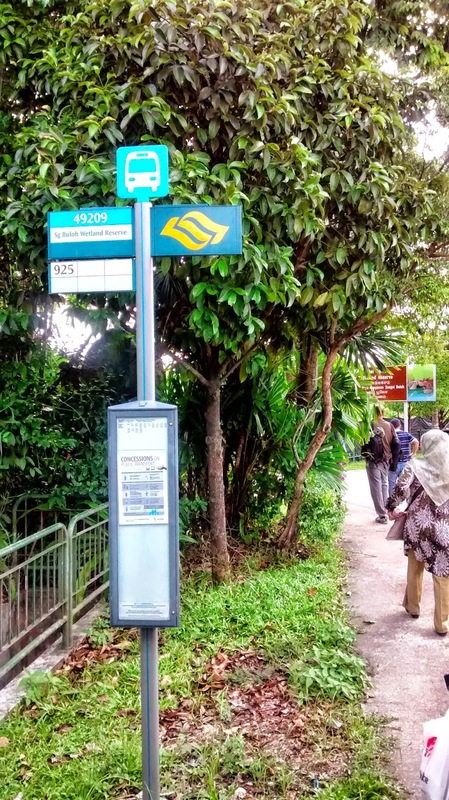 You can also take the Kranji Countryside Express bus from the MRT station, which will bring you just outside the Reserve. 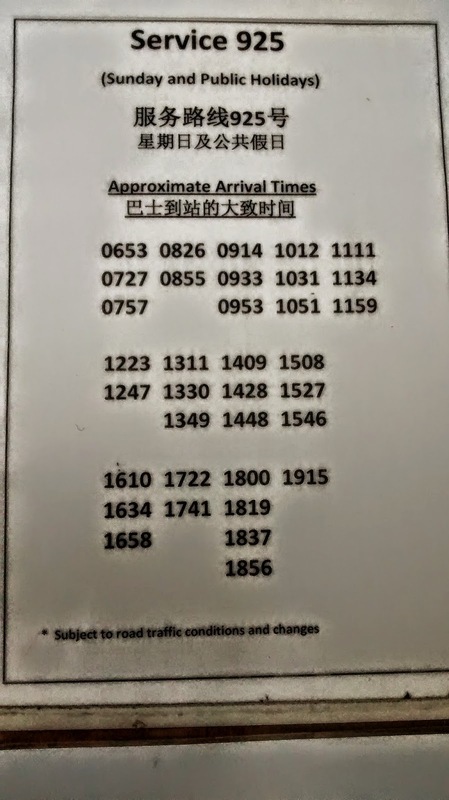 I believe the fee for this Express bus is around 4-6 SGD. If you are driving, take Lim Chu Kang Road, turn into Neo Tiew Road and then into Neo Tiew Crescent. Alternatively, take Kranji Road and turn into Neo Tiew Crescent. There is free parking at the Reserve. Photos: More photos on Sungei Buloh, you can see them here in this FB photo album.